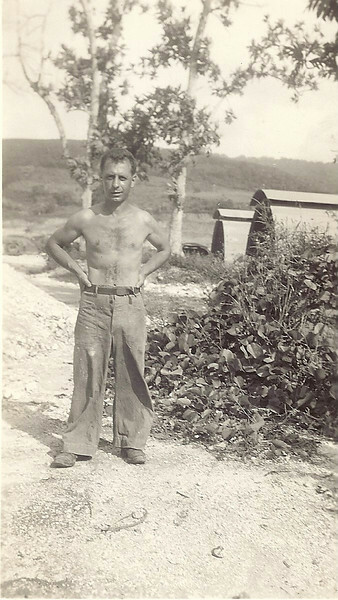 Chief Petty Officer Manuel Francis Rosa on Saipan, 1944. If possible, my Dad was a Chief Petty Officer not a staff sergeant. He made Chief while on Saipan, but elected not to stay on the island at the war's end. He was separated as a Petty Officer First Class. I am so thankful that you have included my dad in the history of this great tradition, The U. S. Navy Seabees.